Straight from a galaxy far, far away comes the classic board game with the Pop-o-Matic die-rolling bubble - now updated with graphics and imagery from Star Wars: The Clone Wars. 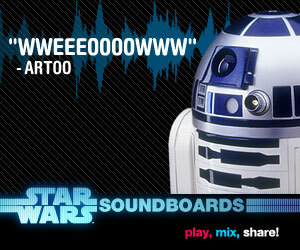 Featuring the Pop-o-Matic die-rolling bubble with authentic R2-D2 sounds! Includes plastic game unit with Pop-o-matic die roller and R2-D2 character, game board, 16 plastic playing pegs and instructions. Thanks to Jim B. for the heads up and Boardgamegeek.com for pics! Updated! Video added! 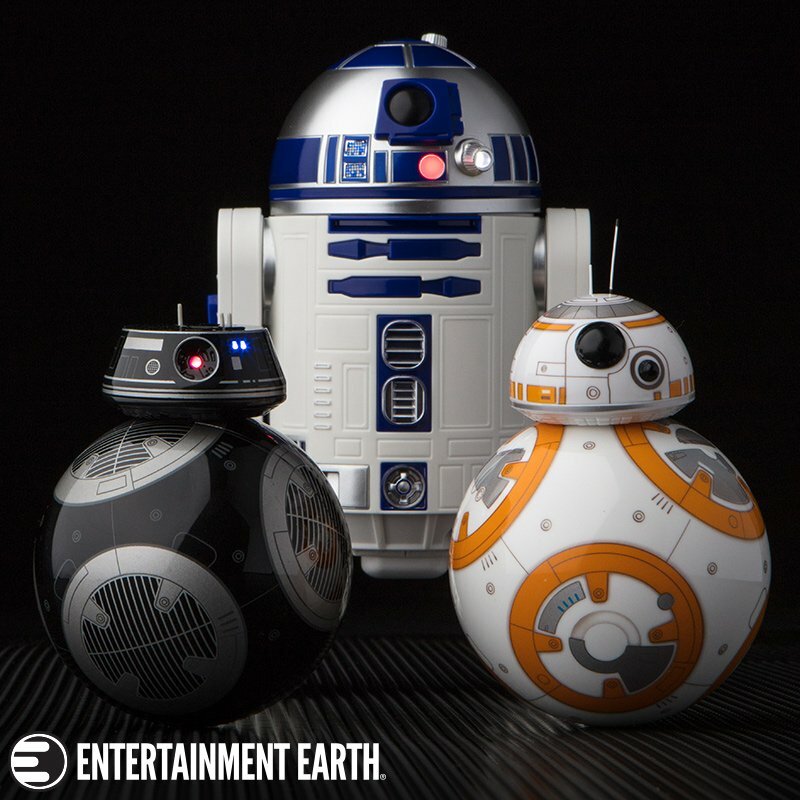 This remote controlled R2-D2 is ready for action! 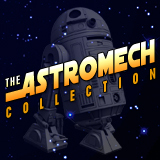 Send your plucky Astromech Droid on missions to save the galaxy... Full Report! Here's some more Play-Doh goodness featuring R2-D2 & Obi-Wan Kenobi. 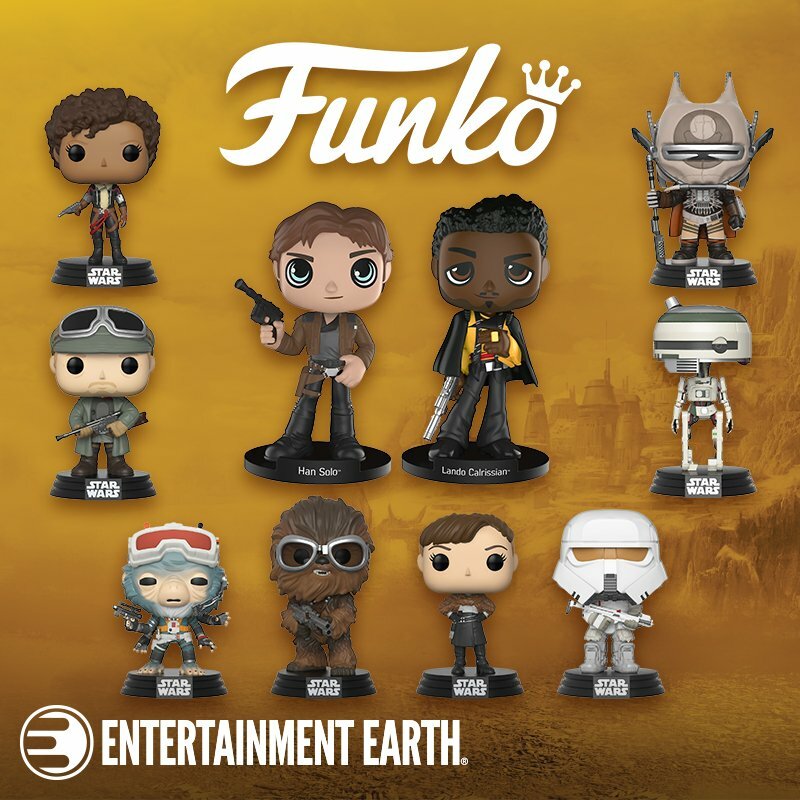 The two pack comes with Galactic Hero Stampers that have an image of the character on the bottom, which kids can press into the Play-Doh. 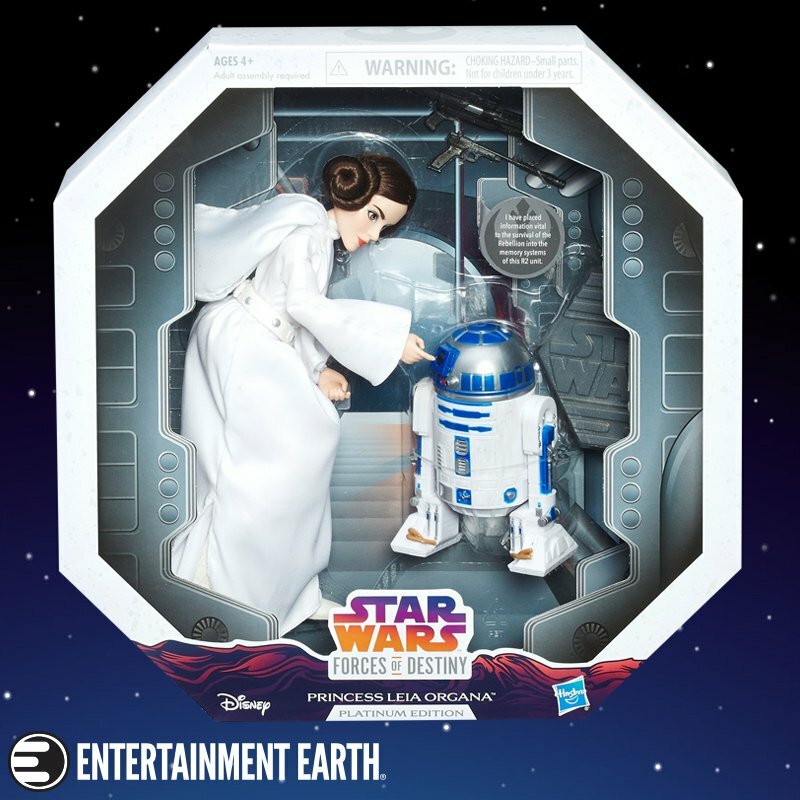 Here's a nice photo gallery of the new Play-Doh R2-D2 Play Set. My wife actually found this one for me, when I didn't even know it had been released yet. Photos after the jump. Enjoy! Full Report! Here's a nice Artoo sketch Dave doodled for me at the SDCC 2009 fan club breakfast. Dave's more of a Clone Trooper guy when drawing. Still, he pulled off one cool Artoo sketch for me, with the sharpies left over from James Arnold Taylor's autograph session. He told me I needed to get Killian Plunkett to draw me a really good one, so if anyone reading this knows KP, please send him my way!